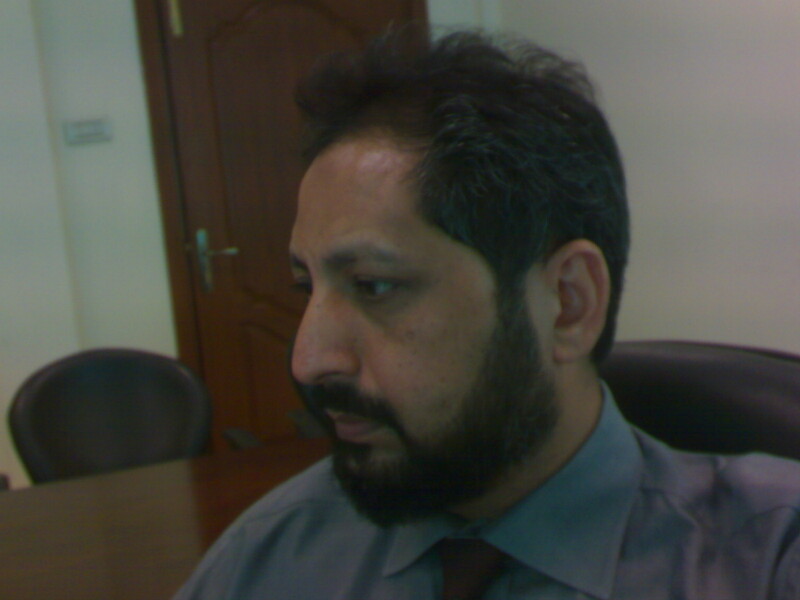 I did my masters in Electronics in 1988 from Quaid-e-Azam University, Islamabad, Pakistan. Since then I am working in field of computers. I have more than eleven years of experience in Systems Administartion and networking. I have lots of experience with MS NT, Novell netware, also have certifications CNE and CNA in Novell 4.x. But my major area of interest is UNIX. SCO UNIX, AIX, SUN Solaris, FreeBSD and Linux are the flavours of UNIX I have been working with. Lots of Shell and Perl Scripting experience. I have worked with RS6000 J40 HACMP, SUN E450, SUN E6900 and SUN E10K (Starfire) systems. DNS, Sendmail, Web servers, Proxy servers, Firewalls, Solastice Disksuite, Veritas Volume Manager etc. Networking is the second major area of my experience. This includes design, implementation, administration and security of networks. TCP/IP, Cisco, 3COM, routers, switches, hubs, terminal servers etc.